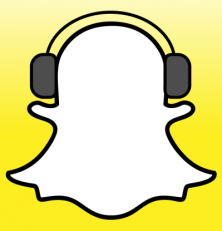 The hottest social media application to hit the block in the last few years is incontestably Snapchat. No other social media platform has been a threat to Facebook as much as Snapchat, and it is said that it will overtake both Facebook and Instagram in the coming year or two. They even turned down an astronomical 3 billion dollar offer from Facebook made in late 2013. The platform has been most popular with teenagers, and young adults, and already has nearly, or possibly more than 200 million active users, sharing millions of snaps a day. Their little Ghost mascot is most likely already a familiar sight to you. Take a picture, write a message, and decide how many seconds it will show for. Send the picture to any, or all of your contacts. Your contacts receive the snap, and it displays for a few seconds, before being deleted forever. Take a video, write a message. Send the video to any, or all of your contacts. 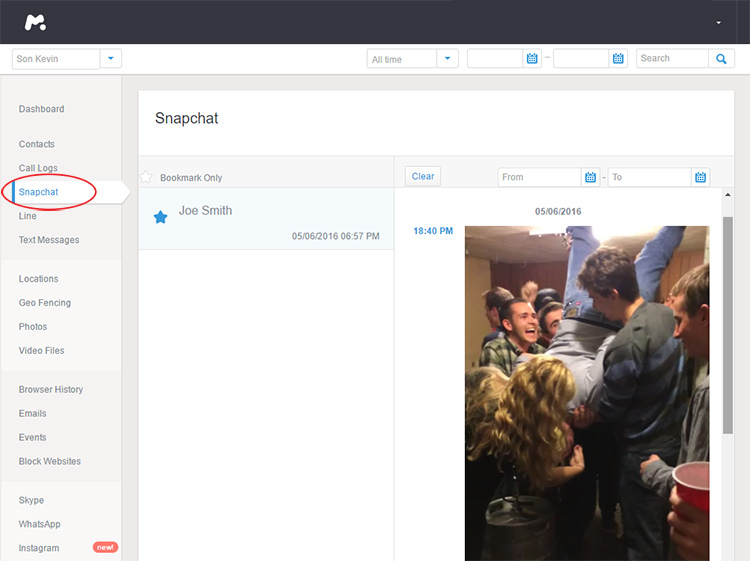 Your contacts receive the video snap, and can view it twice, before it deletes itself. Stories allow you to take multiple snaps and videos, and post them in a chain for a period of 24 hours. All of your contacts can view your Snapchat story for a period of 24 hours before it self-destructs. The same principle applies to the instant messaging portion of the app. Users can live chat and even facetime with each other, and all content will automatically self-destruct, unless the user chooses to save it. This is why teens are crazy about Snapchat. They can privately share messages, pictures, and videos, privately, device to display an image for only a couple of seconds, and have them disappear forever. Additionally, many celebrities have taken to creating their own Snapchat profiles, allowing them to share content at a level that remains unmatched by Instagram. Dj Khaled, an extremely successful hip-hop music producer, was mostly unknown to the general public, but was able to turn into an overnight sensation with his Snapchat antics. But, the platform is not exactly a safe haven for their younger audience. For one, parents cannot know if their children are sharing inappropriate content, as it is harder to monitor than a public Facebook profile. It’s also important to note that users can take screenshots of the snaps they receive, before they get deleted. 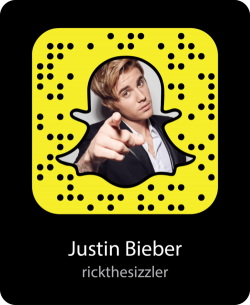 There have also been some instances where Snapchat has been hacked, and millions of accounts were compromised. Additionally, Snapchat is spammed with fake pornographic profiles that invite you to download applications in exchange for nudes. These fake accounts could lead you to possible viruses as well, but the person behind the profile is not real. What to Watch Out For? Fake Snapchat hacking websites requiring surveys or offers in exchange for data. Fake free offer apps can often be viruses. Do not use a service without first verifying user reviews, more info on our buying guide. Parents can user cellphone spy software services to monitor, and see exactly what their kids are sharing on Snapchat. These apps work by collecting the snaps and chat logs before they get deleted, and send them back to your account, which can be accessed directly online through the service website. These services also log various other chat applications, such as WhatsApp, all sent and received text messages even after being deleted, as well as provide live GPS location tracking, among many other tracking capabilities. There are various beneficial ways parents can utilize such services, in order to keep their children safe when using online devices. Install software app on your compatible mobile device. Log into your online account and select Snapchat on the dashboard. Is Spying on Snapchat Legal? It is legal for parents to use monitoring and tracking software for cell phones they own, and provide their children. You can monitor the online activities of minors without their consent, but it is your call as a parent to decide how to approach your kids about being responsible online, and how much parental control to apply. Employers can also benefit from tracking work devices, and improving theft security for sensitive documents, and mobile devices. However, it is almost always usually illegal to spy on someone’s phone without their consent, and that includes your spouse, or romantic partner. The best option for Snapchat monitoring is mSpy. With more than 2 million customers, mSpy says more than a third of them are parents. The service logs all activity on Snapchat for both iPhone and Android: pictures, recorded videos, and chat logs, without the need for the account’s password. It also allows parents to see who their kids are calling, or what they are sharing on regular text messages, WhatsApp, Facebook, and more. Parents and employers also have access to live GPS tracking as well Geo-Fencing, which allows to set perimeters that can send out an alert when crossed. A final notable feature is mSpy’s support for Tinder dating app monitoring, also extremely popular with teenagers. As of 2017, mSpy is still my favorite tool comparatively to any other competitor out there, all while being more affordable. 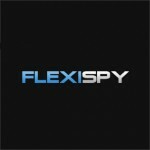 In second place, is FlexiSpy which also supports full Snapchat logging, but only for iPhone and iPad. Although the service is not currently compatible for Android when it comes to Snapchat, that might change in the future. More notably, Flexispy can actually record phone calls, and remotely activate the camera and microphone of the cell phone to monitor and spy on the surroundings. However, to activate all the features, the service does cost a higher price. The service offers the largest list of features, ranging from GPS to instant messengers, and more. As long as you don’t need Snapchat monitoring for Android, and can pay the higher cost for the advanced recording features, they make a great choice for both parents, and employers. At this moment, there are no other reliable, or trustworthy service providers that support Snapchat tracking. We have found that while some services do offer this service, such as Spyera, they really missed the mark during my testing, and failed to log all the messages, pictures, and videos sent across our testing accounts. For the moment, I prefer to only suggest services that have been proven to work consistently. If I find more services that hit the mark, I will update this list accordingly. It is very easy for parents to monitor their kid’s activities across Snapchat, and all online activity on a cell phone. You’re required to choose a service, ensure that your cell phone is compatible, take the steps required to make it compatible if needed, and finally install the app on the smartphone. 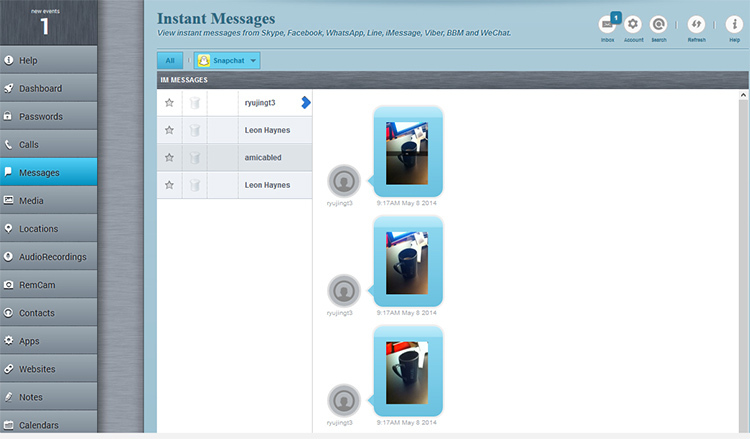 Once completed, you can login to your online account, and review all the collected messages, pictures, and so on. Do not fall for those fake Snapchat hacks that lead you to surveys and offers, or worse free apps that most likely contain harmful files. Is SnapChat monitoring available for targeted iphone 7? Yes, mSpy will enable you to monitor snapchat on an iPhone 7. FlexiSpy does not do SnapChat anymore. Can you see saved messages with mSpy? Also, does the monitoring start when the app is installed or can it go back and see deleted messages or saved messages that were done prior to the installation?